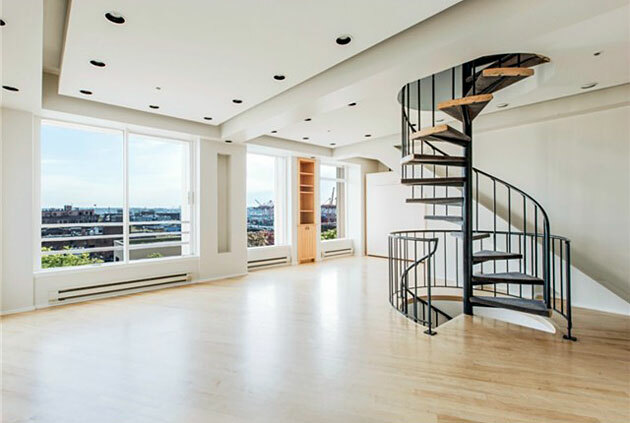 A rare opportunity to own this unique three-level penthouse in the Olympic Block Building designed Jim Olson of Olson Kundig. 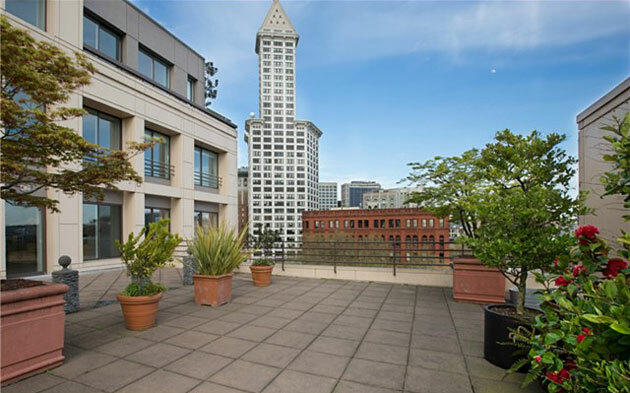 Located in the heart of Pioneer Square this home features high ceilings, lots of light with floor-to-ceiling windows and beautiful southern views of Mt. Rainier and the stadiums. Plus, two-car garage parking and two storage spaces. 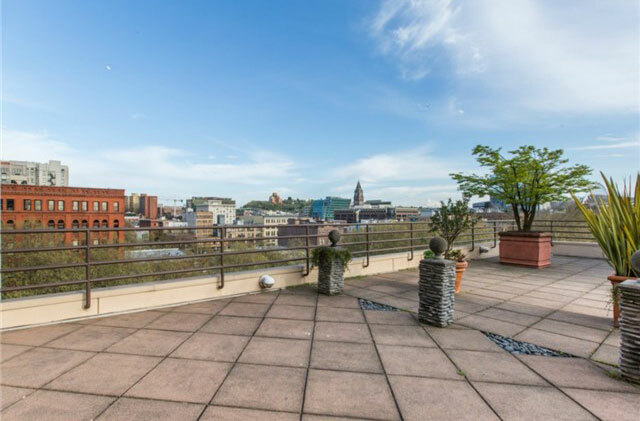 This home is 1 of only 2 residential units that has its own privately designated and spacious outdoor terrace space. A tranquil retreat rarely found in downtown. 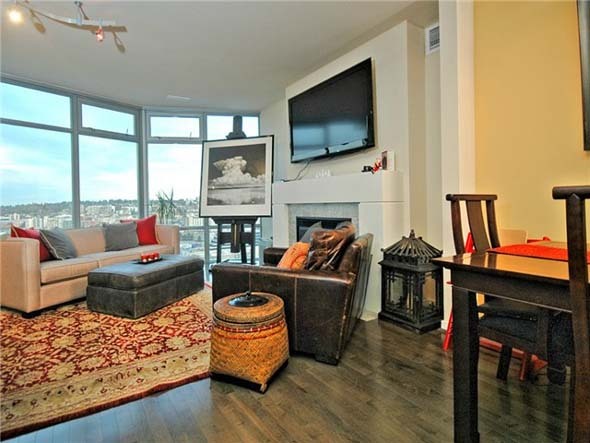 This penthouse condo is offered at $775,000. Listing information and photos provided courtesy of Kristi Buck of Madison House, Ltd.